The Dalplex played host to the Subway Centennial Tournament, as the women’s team continue their preparation for the regular season. The Tigers took a nine-point lead into the half on Friday Oct. 18 against Carleton, but only managed 16 points in the second half as they fell 71-53. Saturday night doubled as residence night and “Shoot for the Cure” in support of breast cancer research. Guard Robbi Daley, who began the night shooting charity free throws, would score the game winning three-pointer with 0.7 seconds remaining in a 57-55 victory over UQAM. Sunday’s bout against Saint Mary’s would end in a 66-52 defeat, but forward Tessa Stammberger took home the all-star of the tournament honours. The men’s and women’s soccer teams embarked on their final road trip of the AUS regular season, with each squad playing two matches against the Memorial University Sea-Hawks. After allowing an early goal on Saturday Oct. 19, Bianca Jakisa evened the score and Eunnie Kim’s strike put them ahead in the 31st minute. Midfielder Daphne Wallace added an insurance goal in the second half as the Tigers won 3-1. Sunday’s match proved uneventful, as the two teams played to a 0-0 draw. On the men’s side, Nathan Rogers scored two goals in two days, with Bezick Evraire and Tyler Lewars adding one apiece on Saturday and Sunday respectively in a pair of 2-0 victories. Both teams are now in second place in their divisions. 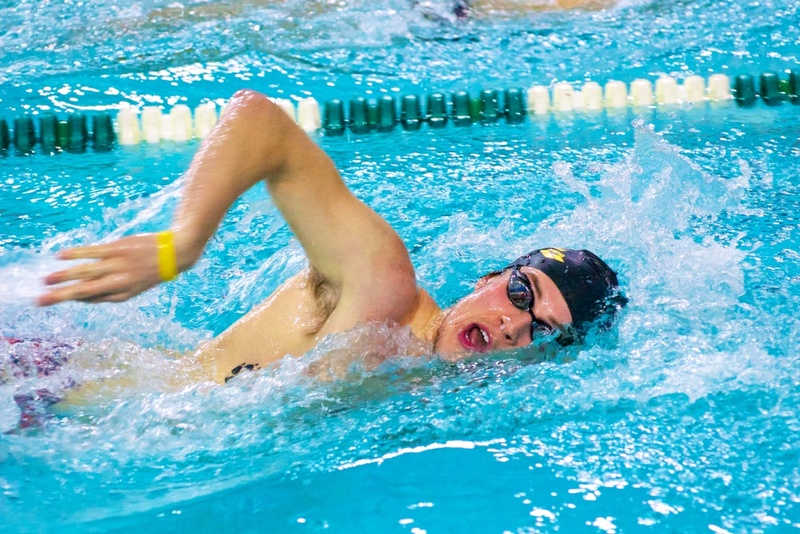 The AUS swimming season began in Fredericton on Oct. 18-20 with the Amby Legere Invitational. The men’s and women’s teams made a strong first impression, winning seven of the first 10 events to start the meet. At the end of the weekend, both teams finished first overall in team scores, winning 26 out of a possible 41 events. Tigers swimmer Molly Wedge was named “Female Swimmer of the Meet.” The Tigers continue their season on Nov. 2-3, with the Jack Scholz Invitational at Acadia. Antigonish, NS was the site of the St. FX Invitational tournament as several AUS teams prepared for the upcoming season. The Tigers squared off against the host X-Men, winning 69-49 behind Jarred Reid’s 19 points. 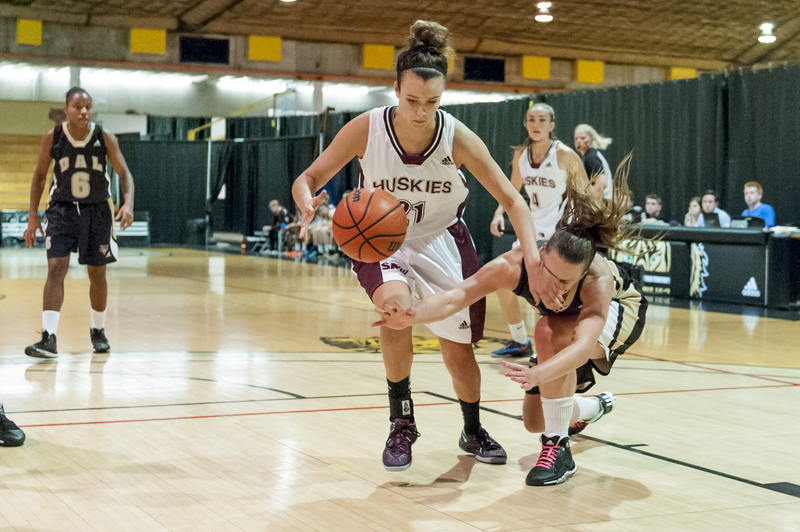 In the final on Oct. 19, Dal was matched against a familiar foe, the Saint Mary’s Huskies. SMU would eventually win 82-72 despite an impressive performance from Ritchie Kanza Mata. The 6’1 guard contributed 17 points, six rebounds and three steals in the final and wasnamed to the tournament all-star team.